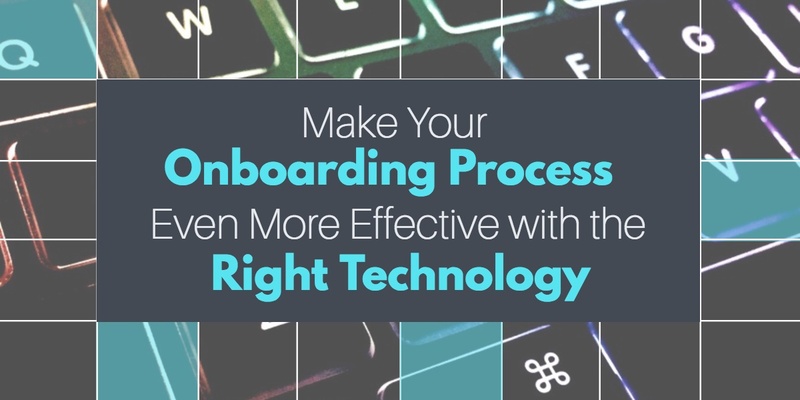 For an HR manager, the onboarding process can potentially be a clipped, formal set of necessary steps. 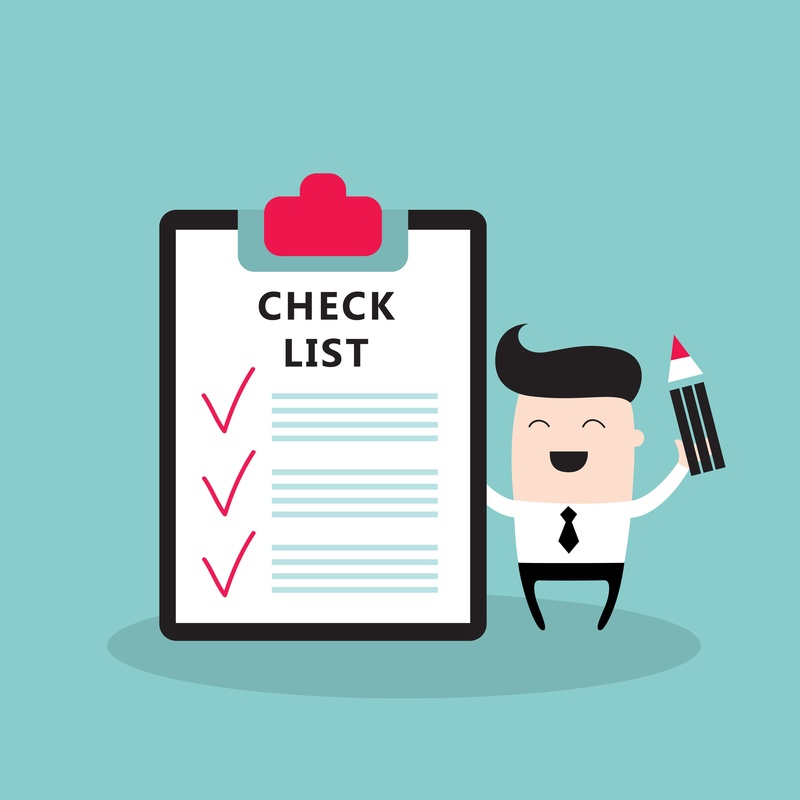 It’s possible to limit the whole onboarding experience to covering legal bases and getting an employee’s paperwork completed. 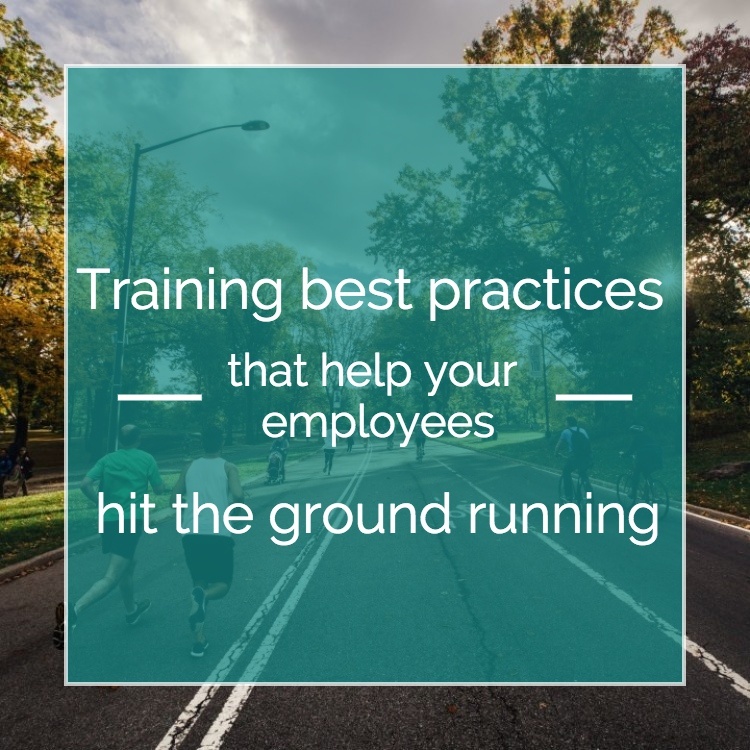 The process of training new employees has so many moving parts that any company can easily let a few important items slip through the cracks from time to time. But making employees feel welcome and integral as quickly as possible can help start their relationship with your organization off on the right note and get them engaged in their work from day one. 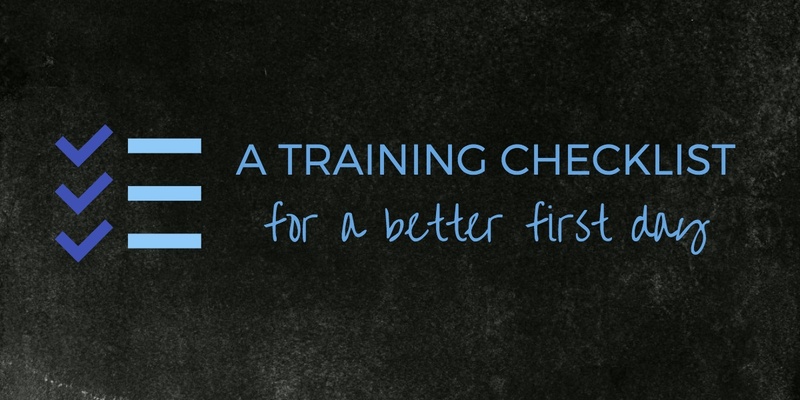 An employee’s first few days are such a crucial and potentially awkward time for them. We’ve all had first-day experiences when we felt out of place and uncomfortable, but it doesn't have to be that way. 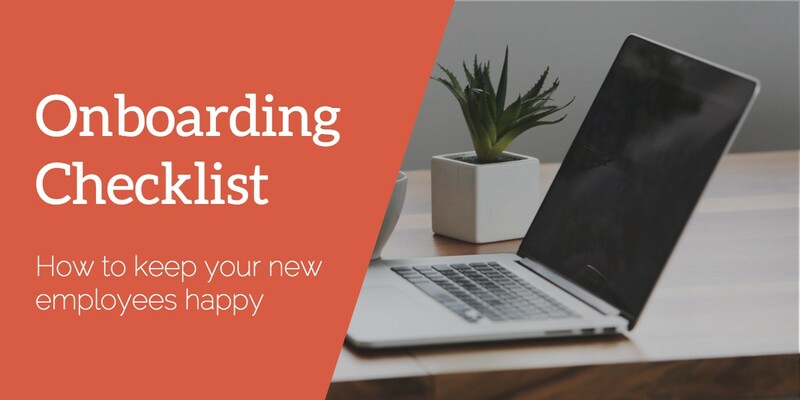 You can create a better onboarding experience for your employees. Imagine showing up to a party where you know absolutely no one. Although you’ve been invited to the party, you had to do a lot to impress the hosts and earn that invitation. You’re excited to be there and jump in on the fun, but when you walk in the door everything is in full swing. No one notices you’re there—not even the person who sent out the evite.